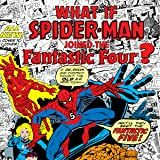 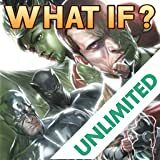 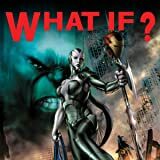 A special What If? 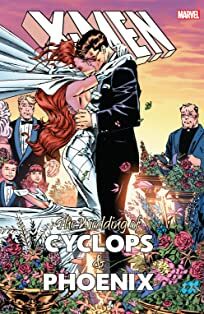 issue spotlighting Phoenix and Cyclops’s relationship! 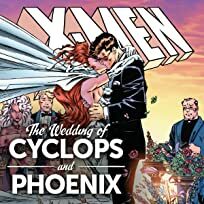 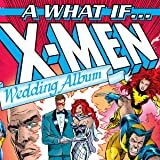 What if Jean Grey and Scott Summers had married earlier? 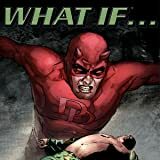 What if the two had never fallen in love? 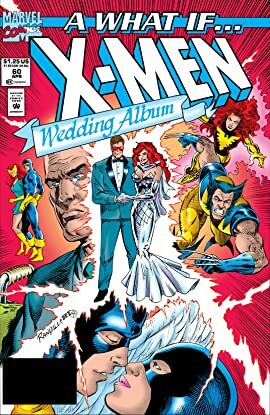 And what if Jean had chosen Wolverine over Cyclops?